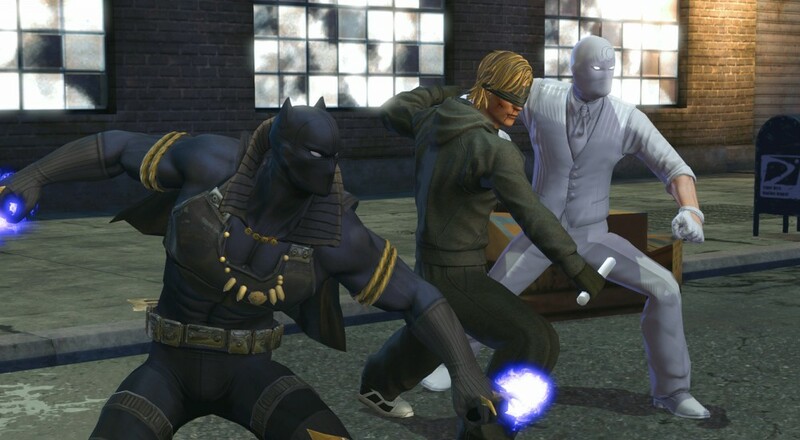 On Tuesday, the PlayStation 4 version of Marvel Heroes Omega officially kicked over from closed beta to open beta. It's free to download and play from the PSN store right now, along with a free character (Daredevil). Next month, Xbox One players will be able to get in on the action, too. The closed beta for Marvel Heroes Omega on Xbox One will kick-off on June 20. Presumably, it will follow a similar pattern as the closed beta on PlayStation 4, with the ability to buy into the beta by purchasing a Founder's Pack or getting a code that grants access. If it does follow the same course as the PlayStation 4 version, then the open beta for Xbox One will arrive a few weeks later. Page created in 0.5267 seconds.